In an apparent attempt to discredit Robert Mueller’s Russia probe, staff of the House Intelligence Committee on behalf of its chair Republican Devin Nunes of California, wrote and on Feb. 2 released a four-page memo based on confidential information made available to them by the FBI. It outlines alleged improprieties in the FBI’s investigation, specifically the monitoring of Trump’s former campaign adviser Carter Page. As an FBI historian , I find the congressional effort to discredit the FBI’s investigation startling. Trump’s involvement reminds me of Nixon. 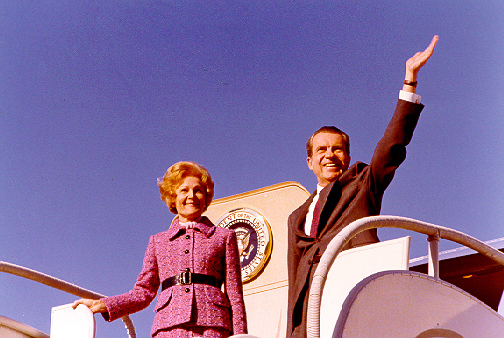 Between 1972 and 1973, President Richard Nixon attempted to contain the FBI’s Watergate investigation as it zeroed in on top White House figures. This view is shared even by GOP senators John McCain and Jeff Flake. 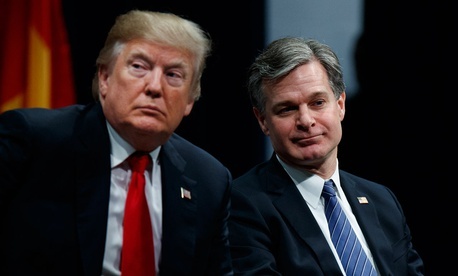 The FBI has a long history, going back to the J. Edgar Hoover era, of providing congressional committees with sensitive FBI information and assistance – provided they keep that information and relationship confidential. For example, the FBI provided information to the House Un-American Activities Committee, singling out suspected communists and anti-communist witnesses – like Ronald Reagan . The FBI cooperated with the Senate Internal Security Subcommittee between 1951 and 1954. And it even provided Sen. Joe McCarthy with information and advice to keep his anti-communist cause alive until he violated Hoover’s rules in 1953 by revealing his relationship with the FBI. Nixon had selected L. Patrick Gray as FBI director following the death of J. Edgar Hoover, and also hoped that he could maneuver the FBI away from Watergate. He was Nixon’s man at the FBI. Gray provided Watergate-related documents to White House Counsel John Dean, who monitored the FBI in the cover-up. In 1972, Gray destroyed Watergate-related documents that he had kept concealed for the previous six months .